Ships from Hong Kong. 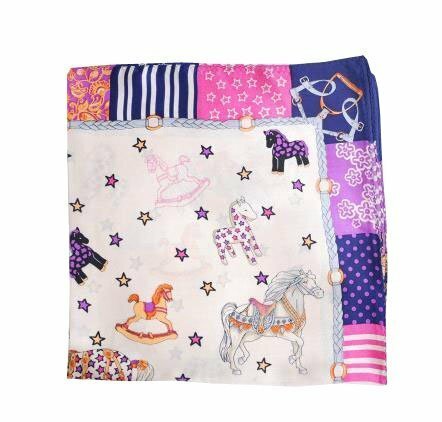 This great artistic design offers your kids energy, beauty and elegance, with soft touch and high luster.A perfect neck scarf. Ascot or bow, or just a simple knot. A nice gift as well. It is made of natural silk. The product size is 20.4*20.4''.